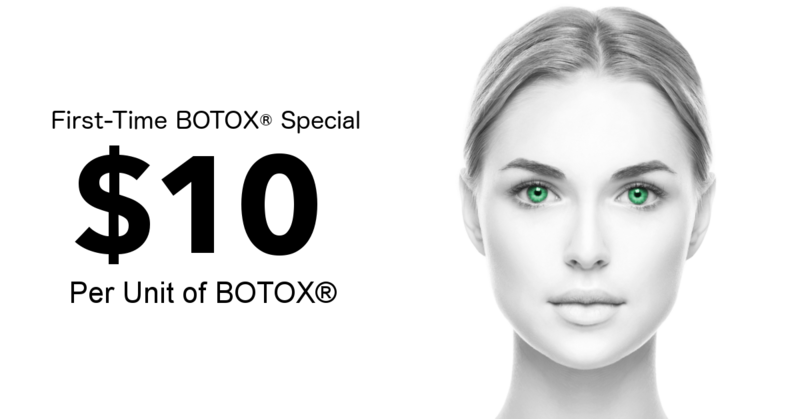 If you receive Botox treatment with us for the first time, you get Botox at a special rate of $10 per unit for your first visit! This offer ends April 30th so sign up for a free consultation now! Call our San Antonio office at 1-210-545-5344 during our business hours (Monday-Friday: 9:30AM-5PM) to schedule your free BOTOX® consultation or request one at any time here! Clinique Esthetique is a medical aesthetic clinic located in the Stone Oak area of San Antonio, Texas. We offer a range of cosmetic services including BOTOX® and dermal fillers like Voluma®, Juvederm®, Radiesse® and Belotero Balance®. 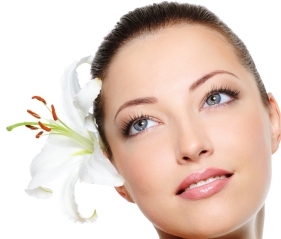 All injections including Botox and dermal fillers are administered by a board certified physician. Using cutting edge technologies, NanoLaserPeel™ and MicroLaserPeel™, laser skin resurfacing can be done to minimize fine wrinkles and acne scars, improve skin texture and tone, and greatly minimize abnormal brown skin pigmentation. A specialized intense pulse light/photorejuvenation, called BroadBand Light (BBL™), eliminates unwanted brown and red pigmentation, maintains more youthful appearing skin and also provides skin tightening. Some of the other treatments offered include laser hair removal, acne and acne scar treatment, profractional treatment, phototherapy for rosacea treatment, crystal-free microdermabrasion, sono-rejuvenation of skin and a variety of medical grade facials. Our highly trained staff will be happy to take the time to discuss our many treatment options. Call for a Free Consultation and ask about our Specials. At Clinique Esthetique, the staff upholds an atmosphere of professionalism, personal attention and excellence in care, utilizing the highest quality and the most advanced technology, as well as providing the best therapeutic and medical grade aesthetic services available.